College of Pharmacy has raised $ 2,140 from 9 gifts! 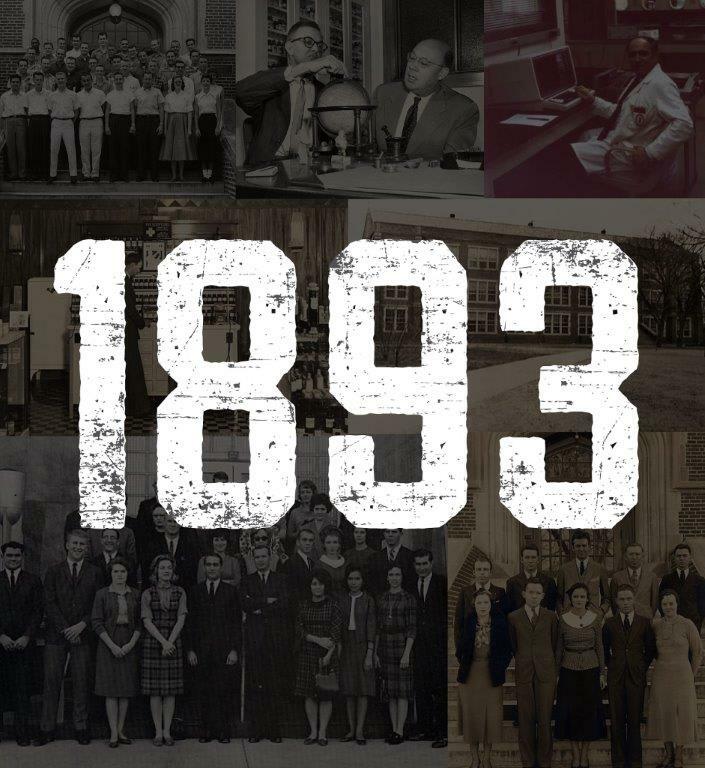 We are excited to announce the launch of our 125th campaign, "1893-2018: Help us educate pharmacists for the next century." We have an overall goal to raise $10 million. 1. Update lecture halls to allow for a better learning environment. 2. Install a wing of breakout rooms. 3. Meet newer standards in nuclear pharmacy. 4. Modernize office space for residents. 5. Modernize wet lab research space.